Annie Barrows was born in 1962 in San Diego, California. She attended UC Berkeley and received a Bachelor of Arts in Medieval History. She knows more than the average person about 3rd century saints. Under the impression that a career in publishing meant she’d get to read a lot, Annie became a proofreader at an art magazine and later an editor at a textbook publishing company. 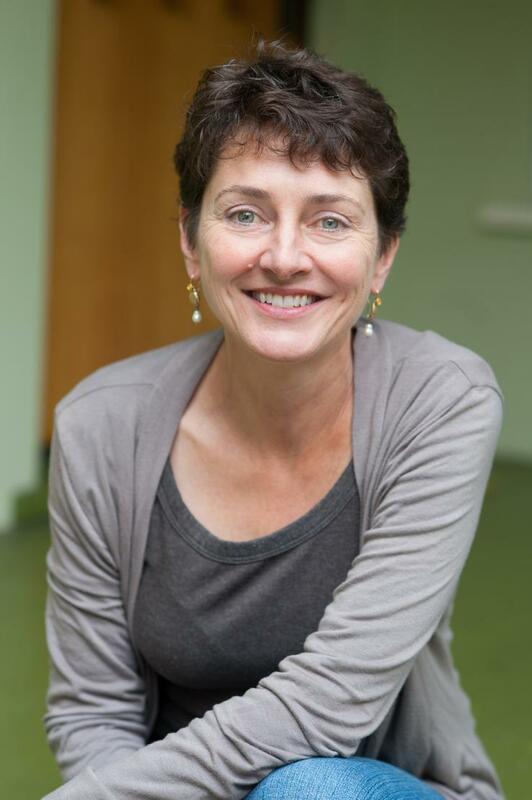 In 1988, Chronicle Books hired Annie as an editorial assistant, from which platform she became successively assistant editor, managing editor, Editor, and Senior Editor. Somewhere in this trajectory, she acquired Griffin & Sabine, Chronicle’s first New York Times best seller. In 1996, Annie received her Masters of Fine Arts in Creative Writing from Mills College and had a baby, a confluence of events that persuaded her to leave editorial work and move into writing. She wrote several non-fiction books on topics ranging from fortune-telling to opera before turning her attention to children’s books. In 2006, the first book in her children’s series, Ivy + Bean was published. This title, an ALA Notable Book for 2007, was followed by nine others. 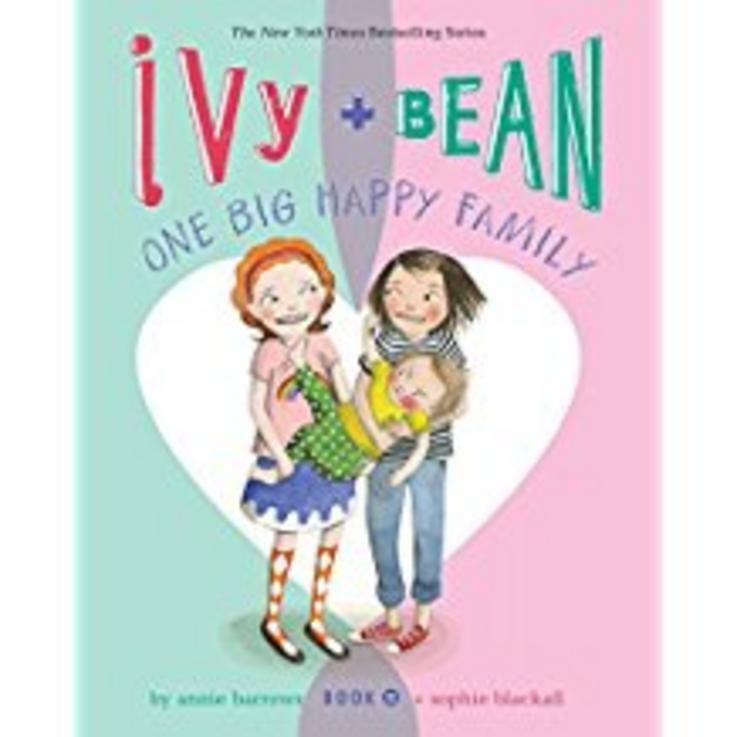 The Ivy + Bean series appears with some regularity on the New York Times best-seller list and a number of other national best-seller lists. The Ivy + Bean books have been translated into fourteen languages; in 2013 Ivy + Bean: The Musical premiered in the San Francisco Bay Area. A novel for older children, The Magic Half, was published by BloomsburyUSA in 2008. Its sequel, Magic in the Mix, came out in 2014. In addition to her children’s books, Annie is the co-author, with her aunt Mary Ann Shaffer, of The Guernsey Literary and Potato Peel Pie Society, which was published by The Dial Press in 2008. A New York Times best-seller, The Guernsey Literary and Potato Peel Pie Society has been published in 37 countries and 32 languages. Annie lives in Northern California with her husband and two daughters.